Other weeds that I’m tending to leave alone this summer include plaintain, which has seen long use as an healing herb, lamb’s quarters, which are edible, and Michaelmas daisies. Some people apparently plant these “daisies” on purpose, but they grow wild in my yard. If you burn their leaves, it’s said to drive away evil spirits. But better to leave them standing, and attract elves instead! "You don’t have to believe in Christmas or Santa Claus to enjoy this marvelous fantasy where nothing is quite as it seems, but you may find yourself just wondering a bit as you follow along on Holly and Connor’s adventures. 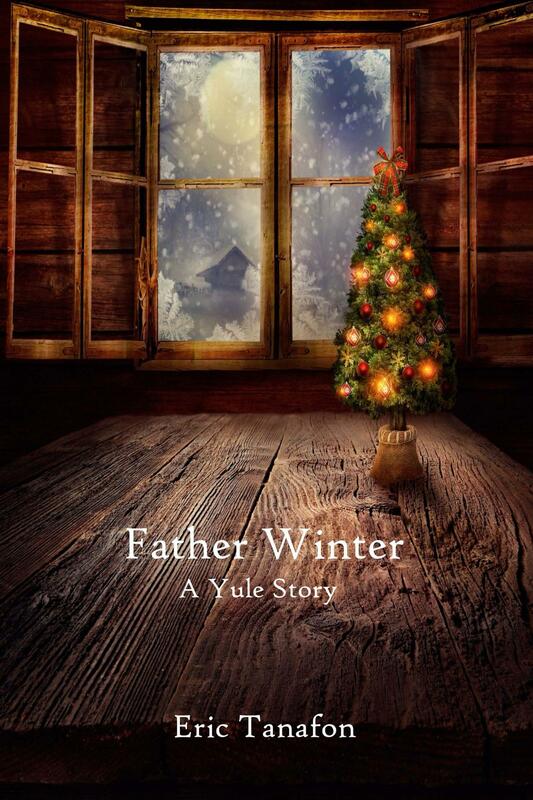 Father Winter: A Yule Story is most highly recommended." 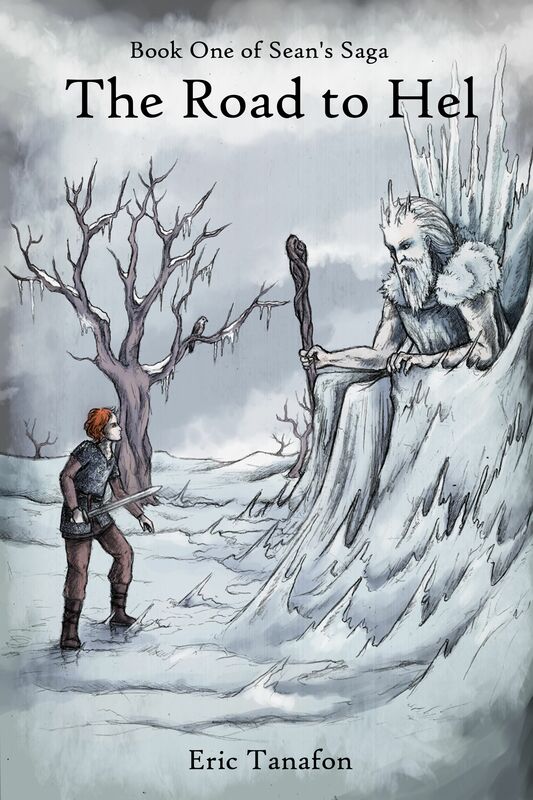 "I am going to be recommending this one to my local library for their winter reading circle with kids. Whether you have a child you would like to read this to, or just want to feel a little magic of your own, I recommend this book." "WOW! Just Wow! Road to Hel is a brilliantly written, beautifully sarcastic and amazingly witty novel about a boy and his quest for greatness..."
"Superbly written with a great mix of today's world and the tales of Norse mythologies." 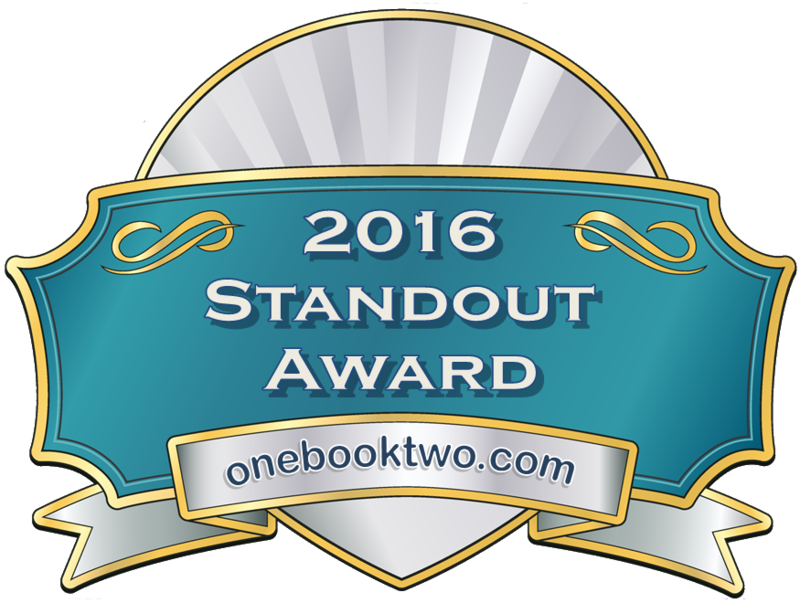 "The flow was nice, the writing was excellent, and the plot just hit the spot for me." 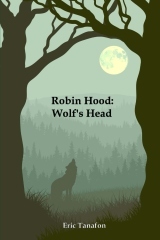 "Trust me, you're going to love it.."
"Robin Hood: Wolf's Head is a retelling of what you think you know, but yet in such different ways that you are completely caught off guard..."
"Some passages are the finest of their kind I have yet read...This is something different, and quite special..."
"A vibrant and fascinating new take on the Merry Men and life in Sherwood Forest."